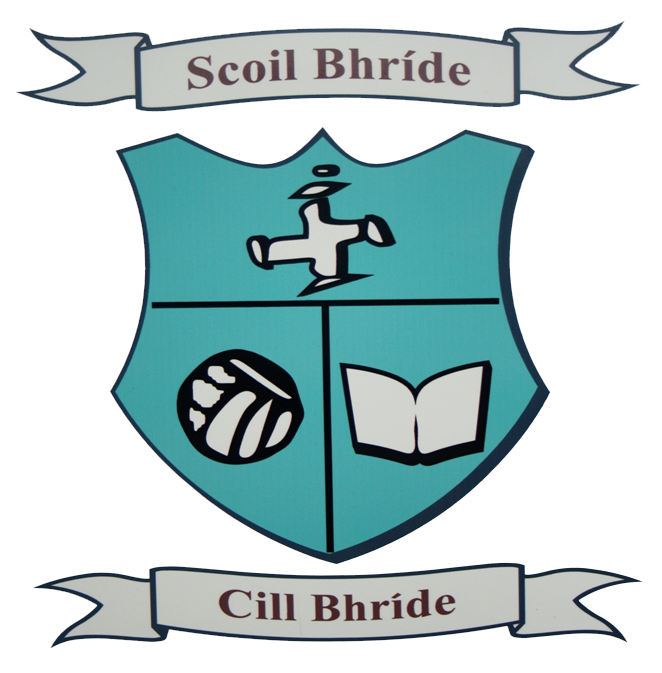 It’s been a very busy few days in Scoil Bhríde over the past week or so. 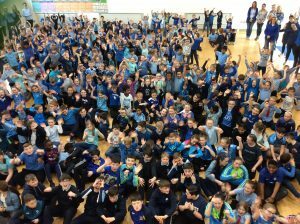 After celebrating Autism Awareness Day on Tuesday April 2nd and going blue for Autism Last Friday, Scoil Bhríde still has a lot going on as it celebrates Autism Awareness Week this week. 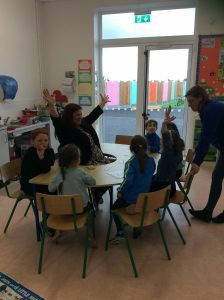 Coisceimeanna is delighted to cater for reverse inclusion everyday this week. 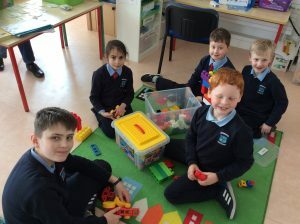 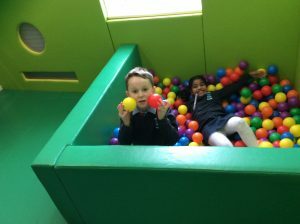 Children from the mainstream classes visit Coisceimeanna to play with and get to know their fellow students. 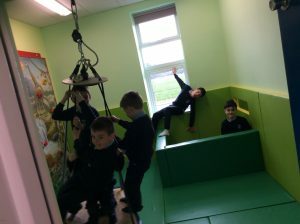 This will continue every Friday for the remainder of the year. 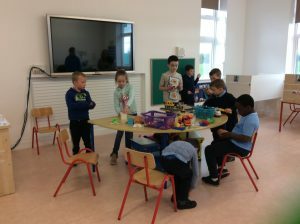 We are also creating some lovely Artwork that will be put on display in the school once finished. 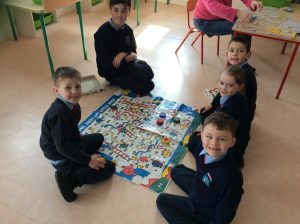 This beautiful artwork will represent our notion that all children within Scoil Bhríde are unique and special in their own right. 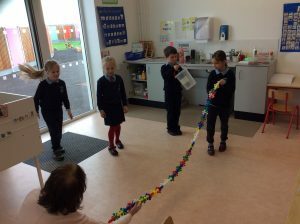 Everyone has strengths, everyone experiences challenges and we will always support each other along the way. 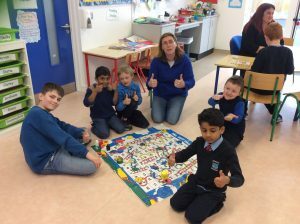 Scoil Bhríde is also a registered AsIam school, helping to educate our students and increase their awareness about autism, learning about the strengths and challenges that people with autism can face. 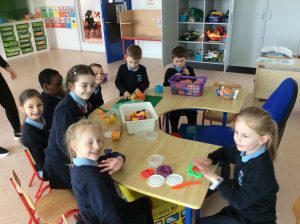 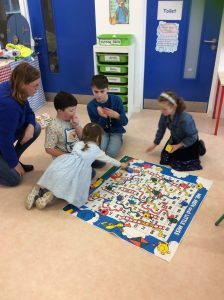 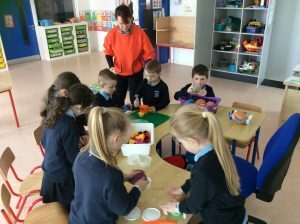 Mainstream classes have been learning all about Autism from their teachers. 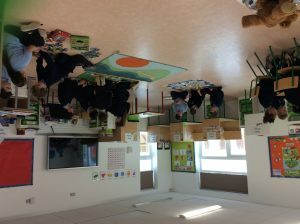 If you would like to learn more please visit www.asiam.ie for more information.